Apply to dry skin after cleansing. Remove mask from sachet and gently unfold. 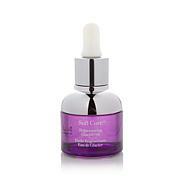 Place mask centered on the face and leave on for 10-15 minutes, then remove gently and massage remaining serum into skin. Do not rinse. These masks are great! After using they leave gold flakes on your face, not too many but just enough to make your glowing skin more vibrant! They are highly moisturizing. I used before I attended a wedding and barely any flakes stayed on my skin after putting on my powder. Your skin just really glows after use. I really liked this mask. It was very easy and made my skin feel very illuminated and plump. 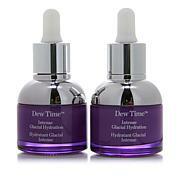 This line is super and I like the thin consistency of the products. Enjoyable! I love sheet facial masks and have used many different brands. A couple were a waste of both money and time. Most were good and I liked them but not necessarily enough to buy again. But Vbeaute is in an entirely different category. It is amazing and the results speak for them self. Every sheet mask says when you remove it, rub the remaining solution into your face. and every time you do that, you end up with a tacky sticky solution on your face. But with Vbeaute the solution actually absorbs into your skin. 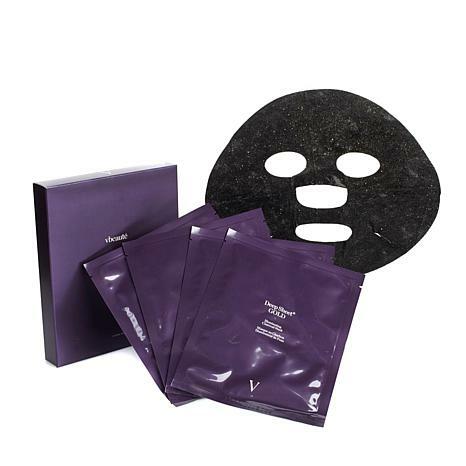 Using Vbeaute leaves my skin soft and smooth and really is the best sheet mask I've ever used. This mask was a happy surprise for me, because it seriously cleans the skin for impurities and excess oil and removes the dead skin and blackheads allowing your face to breath and feel super squeaky clean. The effect stayed for the rest of the week. It feels so refreshing when you finish with this mask. It's like a day at the spa. I'm very glad I ordered this one. I can't wait to see how good it's gonna be in the long run. this is one of the best that I have ever used. I will definitely continue to use it and recommend to everyone to order it as well! Buy this stuff and I promise you won't be disappointed. This mask has a lot of product and I rub the excess on my neck and decolletage...if it's marked down again I will contimue to purchase.